Pipe issues seem like an inescapable part of managing a home, but they’re not. There is a way to avoid them and that’s by finding a dependable plumbing company that lets you live your life the way you want – without blocked drains or clogged toilets. If you’ve go blocked drains Fitzroy customers can call a Melbourne-based company that can fix them – Drain Solutions. Our industry experience runs over four decades, and we can assure you that we have encountered every single plumbing scenario that you can think of and more. 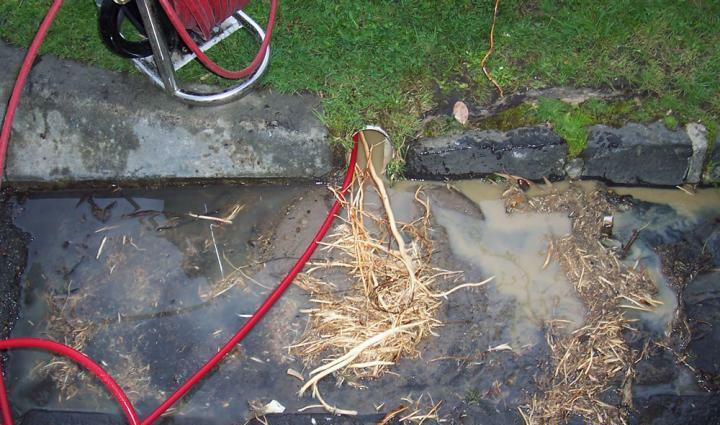 Of course, our specialty service is clearing your blocked drains using high pressure water jetting and in drains cameras, then repairing the problem using Pipe Lining. What Are In Drain Cameras and How Do They Figure in Pipe Relining? In drain cameras are like ordinary image-capturing devices, except that we can slip them right inside your drains and pipes. That way, we can get a clear view of what the issues really are, where they are causing problems, and what corrective actions we should perform to eliminate future blocked drains. Conventionally, piping jobs are usually based on trial and error. However, using our in drain camera inspections, you’ll know we’re being honest when we say we need to perform a certain task. Besides, everything is right there in the footage. There is one obvious advantage offered by our in drain cameras – they allow us to develop a plan that will most accurately address your specific issues. Truth is, the main benefit of this technology is cost-oriented. After all, you don’t really know what’s happening inside, and you don’t know what’s actually necessary and not. However, with our in drain camera inspections, you can view actual footage, which means you’ll know exactly where your money is being spent. Drain Solutions offers an extensive line of underground management services, from drain clearing to toilet sewer clearing and more. And we work to satisfy you, not just collect your check. Call us today on 1300 546 348 and we’ll prove it!